Sneak peek of Handspun with Love gift tag! 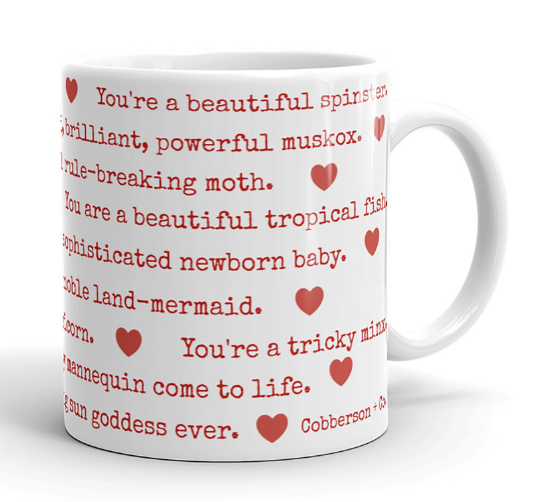 | Cobberson + Co. 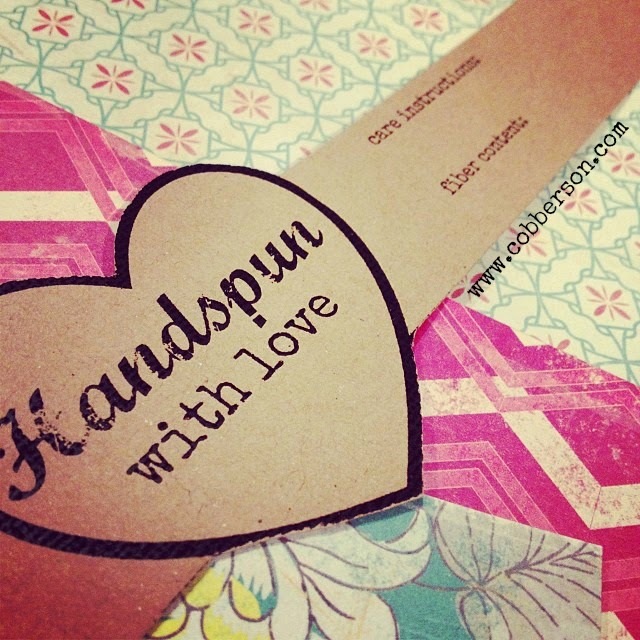 Sneak peek of Handspun with Love gift tag!